Malatchie Trails is a resort with your horse! 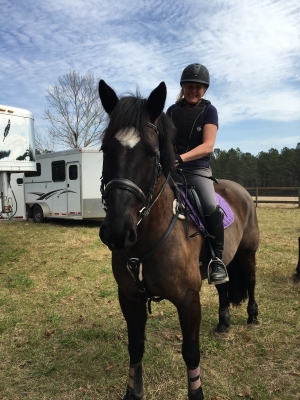 We offer sturdy 12 x 14 stables for your horse's comfort, and miles of trails through beautiful middle Georgia woods. However, while the stalls would surely make anybody comfortable, we have cabins in the pines as well for you to stay in. So wake up in your cozy cabin with a cup of coffee and go see the sunrise over Goose Lake with your horse! 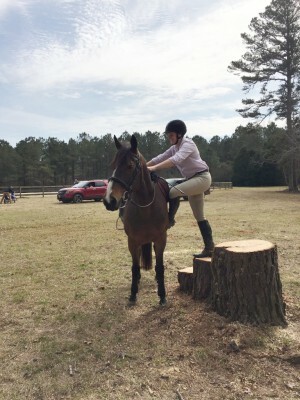 We look forward to seeing you and your beautiful horses roaming the gorgeous woods of Georgia at Malatchie Trails! 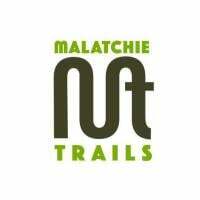 Curious about how to find your way to Malatchie Trails? You will find us five miles west of the Perry Fairgrounds. We'll send a map with your reservation! 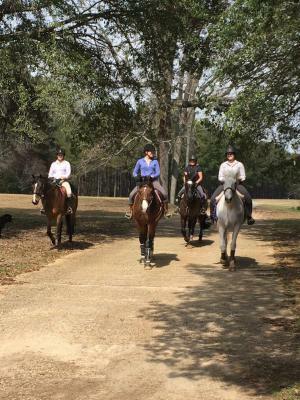 We have wonderful horse trails along miles of the beautiful nature of Middle Georgia. From our family to yours, this is one of the best places to ride with your horse and enjoy nature. While some of us could happily cozy up for the night with our beloved horses in their comfortable stalls, we're sure you'd rather stay in your own cabin! We have beautiful cabins on Goose Lake. Each two bedroom cabin is slightly different, some have a kitchen and living room, and one is a duplex with one bedroom availability. Contact for more information on our cabins! Once again, I can not fully express the beauty that lies within Malatchie Trails. We have gorgeous pastures with nutritious full green grass. Beyond that beautiful wooden fence around the pasture, we have miles of beautiful woods, all scattered with miles of trails just for you and your horse. You'll see all types of plants, wildlife, Goose Lake, beautiful sunrises/sets. Also, let's not forget how incredible the stars look at nighttime out in the country.